Artist: Jesus Mafa from Cameroon. 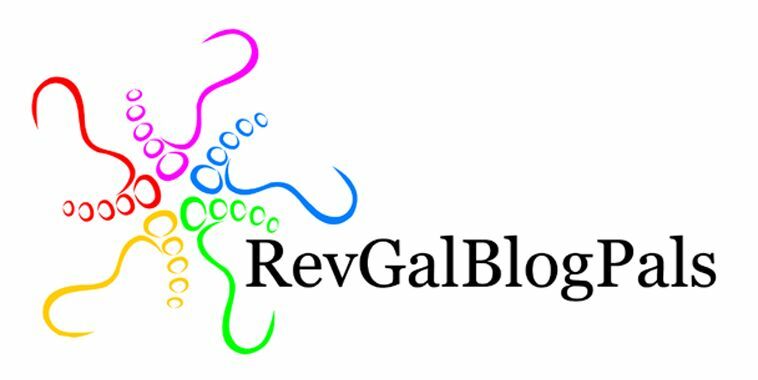 Star Words is a concept I first learned about from Marci Glass, one of the RevGalBlogPals. She credits Reformed Worship for the seed idea. Here is the text as found in Matthew 2:1-12 (CEB). 7 Then Herod secretly called for the magi and found out from them the time when the star had first appeared. 8 He sent them to Bethlehem, saying, “Go and search carefully for the child. When you’ve found him, report to me so that I too may go and honor him.” 9 When they heard the king, they went; and look, the star they had seen in the east went ahead of them until it stood over the place where the child was. 10 When they saw the star, they were filled with joy. 11 They entered the house and saw the child with Mary his mother. Falling to their knees, they honored him. Then they opened their treasure chests and presented him with gifts of gold, frankincense, and myrrh. 12 Because they were warned in a dream not to return to Herod, they went back to their own country by another route. In choosing/giving a star word, there is an opportunity for reflection and even re-direction. After all, the Magi thought a new King would be born in a palace. Instead, the scholars in Herod’s court told them to go to Bethlehem. They also listened to the warnings of the Divine (even through dreams!) to not return and tell Herod where the Child was living with his family. How might the Divine give you re-direction or insight with your Star Word? The gifts of the Magi were costly. Their intentions were pure. What would a poor workman and his wife do with all of these treasures? Perhaps initially, to pay their way to Egypt as refugees, and then later, to re-establish the family in Nazareth. What gift will you receive from learning about yourself and your Star Word? I invite you to receive your own Star Word! I’ll pick one at random from my bag of stars. It will be yours to contemplate in the New Year. You might not like the word you get… but eventually, there will be some sort of spiritual insight or affirmation from it. As I like to tell people, “the word chooses YOU!” Every year I have engaged in this practice, I have learned something about myself and have been encouraged in my personal spiritual practice. You can read about my reflections on my 2018 Star Word here! just ask when you see me! Here’s to the journey of wonder, contemplation and Light! it carries its precious gifts? in a sky full of glittering lies? © Godfrey Rust, godfrey@wordsout.co.uk. Used by permission. I love this so very much! Very inspiring. Would love a Star Word experience. Your Star Word is “sensitivity”. I LOVE this! May I have a star word from you, please? Whoo Baby! That’ll be a loooong journey! Thanks! I enjoy your blog so much and find it inspiring and refreshing. Would you please send me a star word? Thanks for you kind words, Kathy! Your Star Word is “focus”.